This is a blockchain crypto-based online poker platform. The poker room promises to offer incredible value to poker players and other purchasers. One of the ways CoinPoker intends to drive traffic is by offering rakes that are competitive and have bonuses with high values, this way, there will be traffic, and the poker economy will become robust. The platform operates using Ethereum Smart Contracts and intends to have full transparency based on the blockchain technology. Visibility of RNG on the blockchains. Instant transaction and will be accessible from anywhere in the world. Visibility of RNG will enhance transparency on the platform. Anonymity for players and transactions. Fair play, huge tournaments with fantastic prizes/bonuses. This revolutionary poker platform aims at transforming the operations of online poker. Players can join from all over the world and use their cryptocurrency to play. Random Number Generation (RNG) is a vital part of poker, and CoinPoker is taking it a level higher by making shuffling a completely random process, this will help heighten the probity of the platform and invariably promoting transparency. The use of Smart Contracts will be responsible for the token holder’s safety, security, and anonymity. Also while registering; there will be no need for unnecessary collection of personal data. 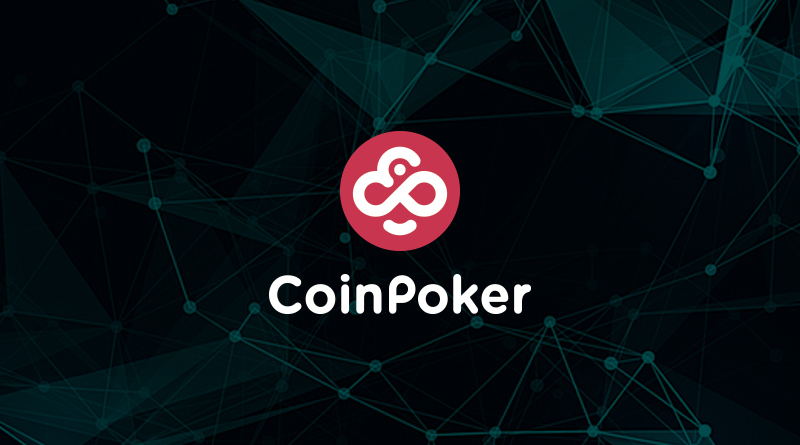 Some people may think CoinPoker is just a concept, however, it is not, as the platform has already been launched, and a lot of resources have gone into making sure the platform functions without glitches, and all of this is to ensure that our online poker players enjoy their games and seamless transactions from any part of the world. There are different types of tournaments that take place daily or weekly, all with additional bonuses. 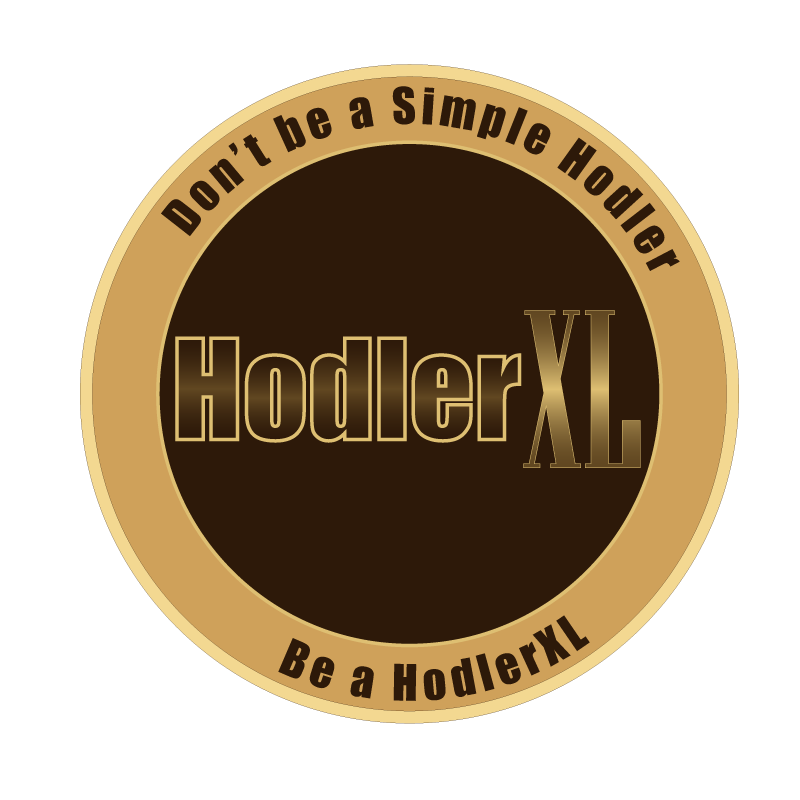 Also, recreational players that are active will get awards from the leaderboard, furthermore, jackpots will get 15% of CoinPoker’s monthly revenue. Bounties are available, there are rewards for players who successfully bring other players to the CoinPoker community, and also, active players on the app version of the platform will get rewards. There is a loyalty program that will reward players with points and rank them higher for the number of times they play on the platform, and the points gained can be turned to CHP to get into other tournaments or games on the CoinPoker platform. There is the move to fuse leaderboards and cashbacks by the development team, hopefully, the feature will be implemented soon. Rene Boutestijn, Justas Kregzde, Michael Josem, Isabelle Mercier, Alex Mishiev, Paulis Mikaliunas etc.